You don't need an MBA or have a job with a top company to be a good manager. Amit Chatterjee in his provocative and contemplative book explains how managers can excel beyond expectations. He urges managers to act of their own volition and shows how to transcend from being managers to leaders. Through illustrations and useful graphs, the author offers purposeful practices for leadership. 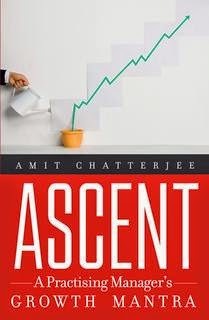 Ascent provides a Growth Mantra for managers and how they can emerge as leader-managers through investment in complexity and volition. It is a must-read for all those managers who want to grow and become effective leaders. Amit is the Managing Director of the Sartorius India group of companies since2002. He has been with the company since 1993. Sartorius AG (www.sartorius.com), is a 140-year- old German technology major listed on the German and French stock exchanges. A post graduate in Chemistry, Amit has a diploma in Practising Management from INSEAD, France and a Master of Management from McGill University, Canada. His professional repertoire includes15 years in Sales and Marketing and 17 years in Strategic Management. Amit loves to build new organizations and derives great satisfaction from instigating growth in individuals. He loves to interact with people from different backgrounds, beliefs and experiences as this adds to his knowledge and experience. Although, he has an academic background in science, he believes in philosophy, psychology and economics being the most important tenets to invest in, to become a successful human being. He relaxes most among books and makes it his business to discuss what he learns with his family, friends and associates. Amit lives in Bangalore with his mother, wife and two children and strives to give back to the society what little he can in order to make his life more meaningful. Effective leadership is an art that cannot be mastered by all. It is an art that is developed over a period of time with a lot of observation, articulation and patience is the biggest key towards this. As you learn while you keep growing yourself as the leader. In this book the author has managed to bring out the most unique points which are needed for someone to grow and become an efficient leadership. The author has managed bring out the same in the most effective manner. The book is detailed in every aspect making the learning very easy to understand and connect for the reader. Leadership as a lesson is not something that one can learn in a business school as per curriculum it is something that is learnt on the field, through experience and this book acts like the Bhagvad Gita for leadership as the author acts like the Krishna for every aspiring leader, guiding them at every step as to what to do next in what terms. Over all a very well written book , a must read for every aspiring leader. 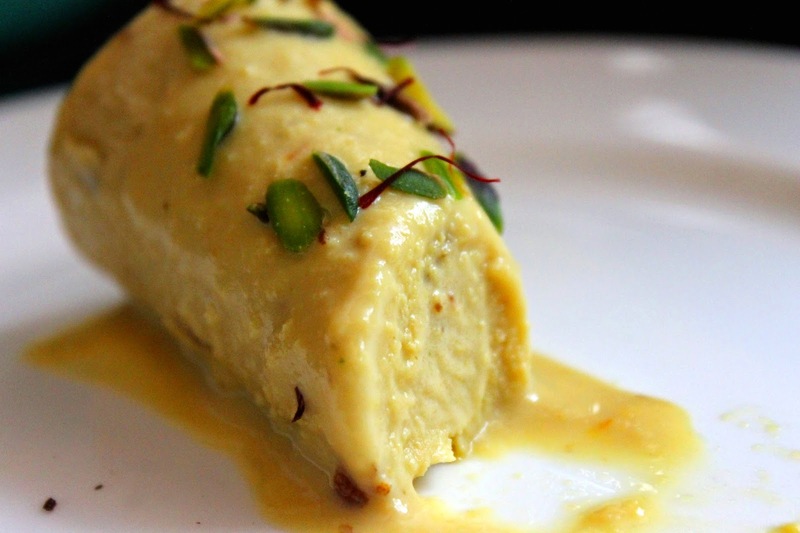 This book is like kesar malai kulfi - richly delicious and one that melts in the mouth! Namrata, I love the Kulfi metaphor in your kind review. Thanks a lot!